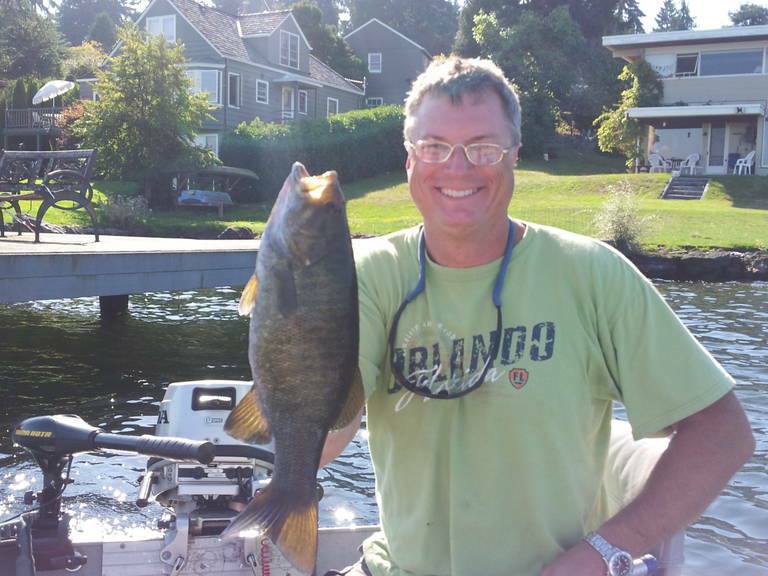 Steven Lowell-Martin is a recently retired 31-year Seattle Police Detective Sergeant. He led numerous investigations into gang-land slayings and holds classified clearances, all while meeting four presidents and the Queen of England. He has a penchant for telling stories of corruption, greed, and avarice. Martin currently resides in Bothell, Washington. He spends his time enjoying two darling grand- daughters, fishing, and writing his latest novels and screenplays. His loyal hyperactive six-pound Tuxedo Tabby cat, Ritalin, occupies his lap and lends editorial insight. Steven has written three books. His recently released crime suspense novel, "Four Pounds of Pressure," is available from Amazon in paperback and Kindle. 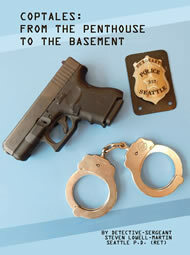 His non-fiction book, Coptales: "From the Penthouse to the Basement," and his first novel, "Moses' Chisel," are available here and from Amazon.